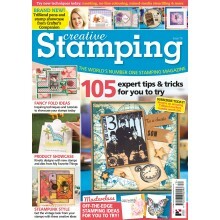 Crafty Individuals 44-piece vintage Ladies & Gentlemen stamp set. 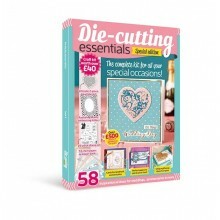 The complete kit for all your special occasions! 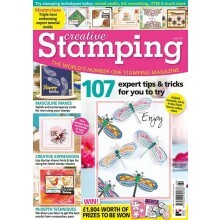 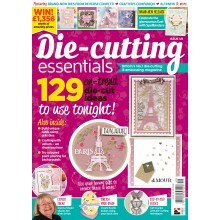 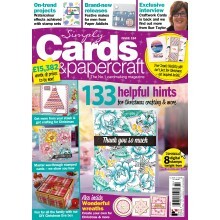 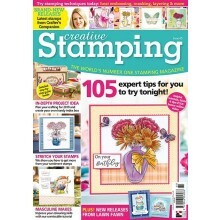 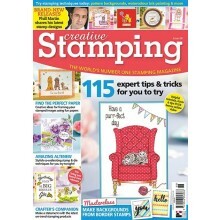 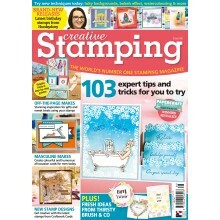 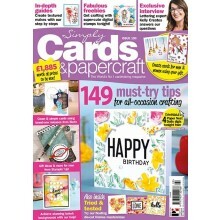 Hot Off The Press to bring you a 45-piece Create your Own Happy stamp set with co-ordinating ‘happy’ dies! 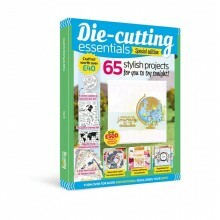 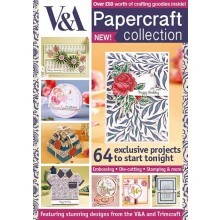 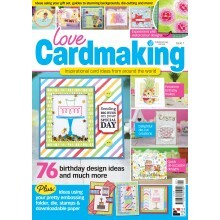 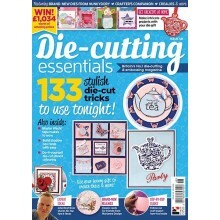 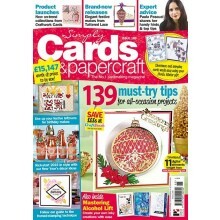 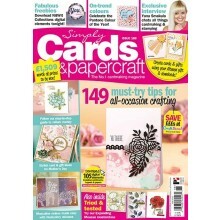 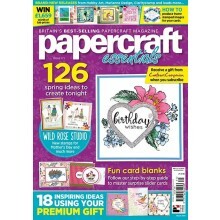 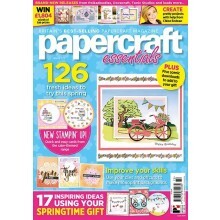 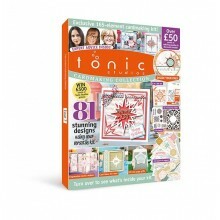 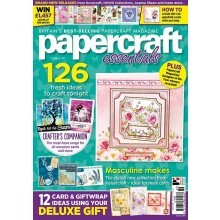 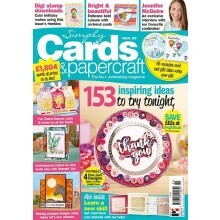 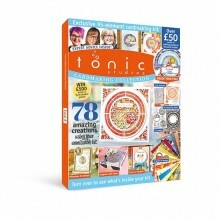 Complete craft kit worth over £50! 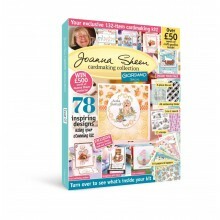 63 stamps across two sets. 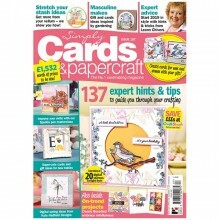 Furry Friends, featuring cats, dogs and more, with a selection of sentiments and accessories, plus Hello Spot! 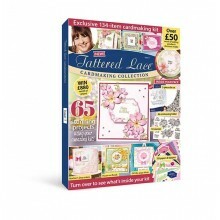 Exclusive 6-piece Tattered Lace Tea Party die set! 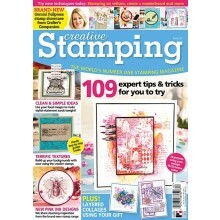 31-piece Vintage Collage stamp set! 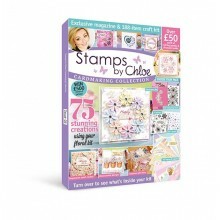 41-piece New Year, New You stamp set! 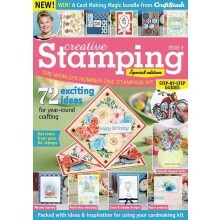 12 Months of Flowers 60-piece stamp set!